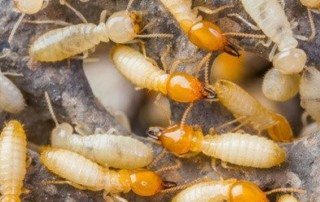 A homeowner whose dwelling is subjected to termites will spend an average of $3,000 to make the necessary repairs, with the wood consuming pests accounting for nearly $5 billion in damages to American homes each year. Houston-area homeowners and businesses begin noticing subterranean termites in early spring, when they become visible in swarms by entering homes, commercial buildings and other structures. Known as the “silent destroyers,” termites cause an estimated $5 billion in property damage each year – that’s more damage to homes and businesses than all other natural disasters combined. 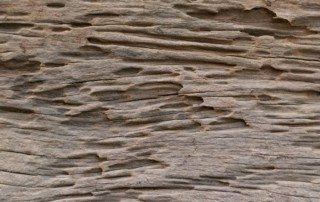 Adding to the challenge, termite presence is difficult to detect as their activity is hidden behind wallboards, siding or wood trim. The National Pest Management Association (NPMA) and Holder’s Pest Solutions are celebrating the fifth annual Termite Awareness Week, March 13-19, 2016 to bring awareness to termite prevention, detection and treatment. 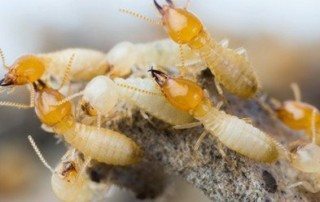 Although termite treatment is most effective when performed by a licensed pest control professional, it is important that individuals know the signs of a termite infestation and become familiar with prevention methods to combat the invasive insects. Constructing your home’s deck is a significant emotional and financial investment, but is ultimately a rewarding undertaking. Not only does it provide an outdoor gathering space to entertain guests, it can also add value to your home’s listing price. In a cost/value analysis of home improvement projects across the United States, Remodeling Magazine found that homeowners living in the South Central region – which includes Arkansas, Louisiana, Oklahoma, and Texas – recovered almost 80% of the deck investment after selling. Determining specific property values can be a complicated task that doesn’t necessarily have a standard outcome. 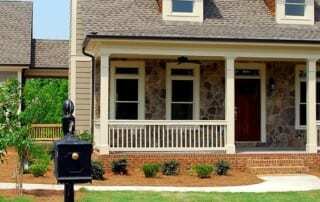 A number of factors determine a home’s worth. An assessor uses a variety of metrics and formulas to assign a specific dollar amount to a home, most importantly its location. A multitude of other factors beyond an owner’s control might sway that initial estimate.